The First Neuroscience Imponderable Problem: When you forget something is the memory gone or just the ability to recall it? Short answer: The memory is not gone. It is your ability to recall that is limited. Each passing moment gets absorbed into memory intact. So what you are left with is a four dimensional time-space continuum. During life all we see if the leading edge or the present. What we do not see is the four dimensional space extending back in time to the beginning of life. 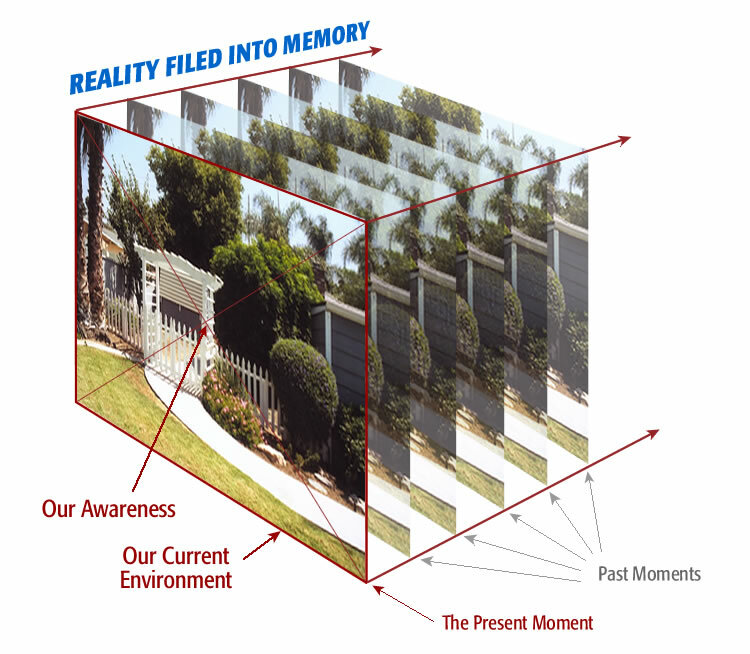 Four dimensional time-space continuum is the true meaning of memory. 1. Our awareness exists in the present. We as human beings have a tendency to evaluate everything as how it relates to us. We perceive the present as clear and the past as foggy. This is due to our position in time. There is no difference between the clarity of the present and the past except our position. The memories of the past exist with the same clarity the present has now. It is only our position that makes it appear so. 2. We feel memories are allowed to be foggy because we don’t need them. This too is an ego-centered view of things. Forget that we don’t need them now. Maybe the memories will be relevant in the future, such as the end of life for example. There is no evidence to support memories fading away over time. From a practical perspective this makes no sense. In the computer world what goes into memory stays there until deleted. Why would we believe the human mind to be any different? The notion that memories disappear makes no sense. Full answer: Memory is a time-space continuum with the leading edge in the present extending back in time to the beginning of life. The Second Great Neuroscience Imponderable Problem: Why do we dream? Short answer: Dreams are the mind moving data for data maintenance. 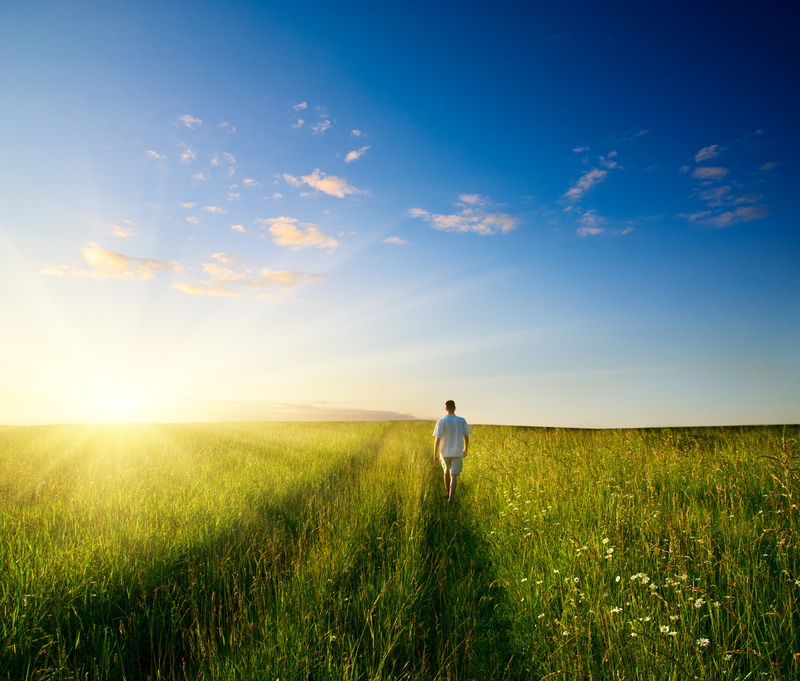 Theory of Afterlife states memory is a perfect time-space continuum back through time. Achieving this requires moving data. 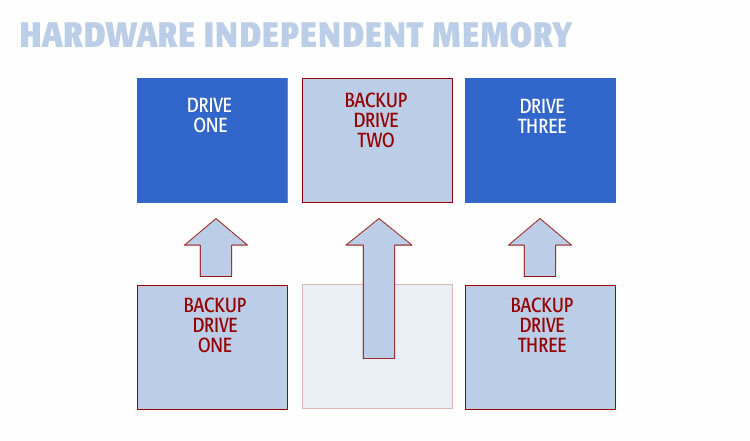 The XOR technique requires comparing and rebuilding memories. Dreams are exactly what you would expect in a memory system requiring perfect data storage. Writing data is not reliable enough. To achieve reliability memory needs data maintenance. If you absolutely had to maintain data over time you would be constantly checking hardware, creating new hardware, XOR checking data, and physically copying data. In the computer world it is called backup and maintenance. XOR will guarantee perfect data throughout time. It involves moving data to new hardware consistently. Dreams are this XOR-like maintenance and recovery mechanism. Dreams are the human mind keeping data 100 percent perfect by checking hardware and copying data throughout time. Dreams are the memory maintenance required to keep memory perfect. These are basically the same things you routinely see in the computer world to keep data safe such backing up data and checking hardware. Full answer: Dreams are the human mind doing data maintenance such as physically moving data, consolidating data, and parity checking data required to keep memory perfect from birth to present. It is what you would see in the computer world to maintain data of this magnitude. The Third Great Neuroscience Imponderable Problem: What Is conscious awareness? Short answer: Conscious Awareness is best thought of as a single point within time and space. 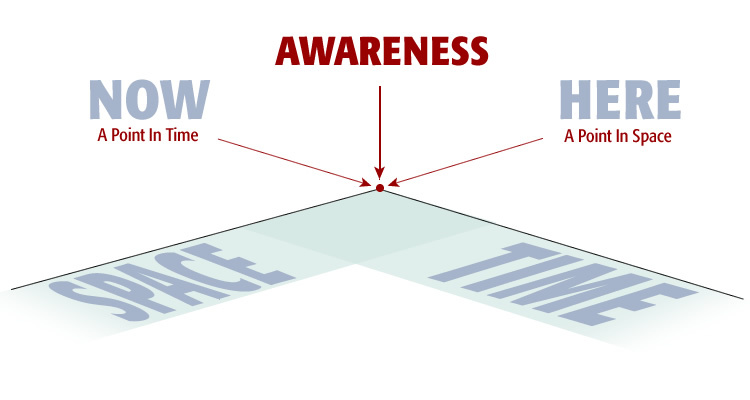 Awareness is the point of view within time and space. Memory is that time and space. It makes perfect sense. 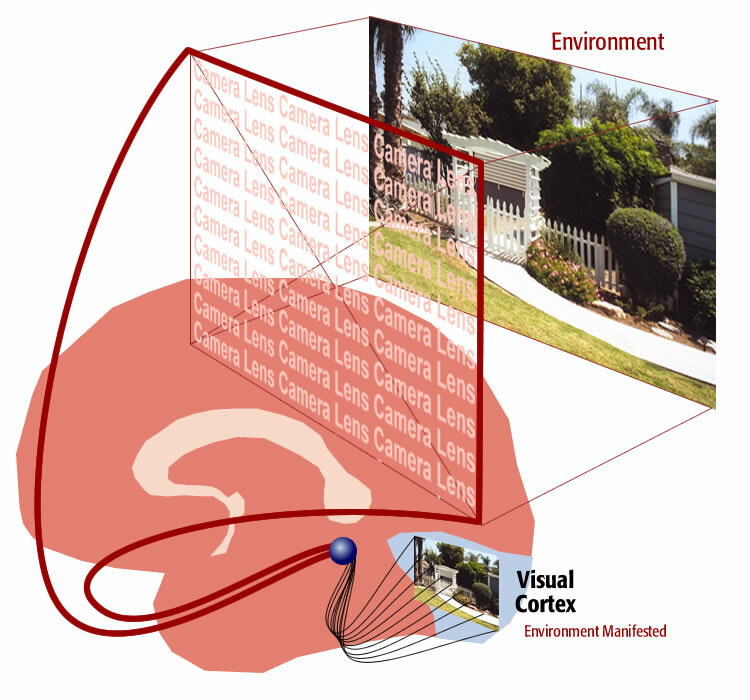 Full answer: Conscious awareness is a point of view with in memory time and space. 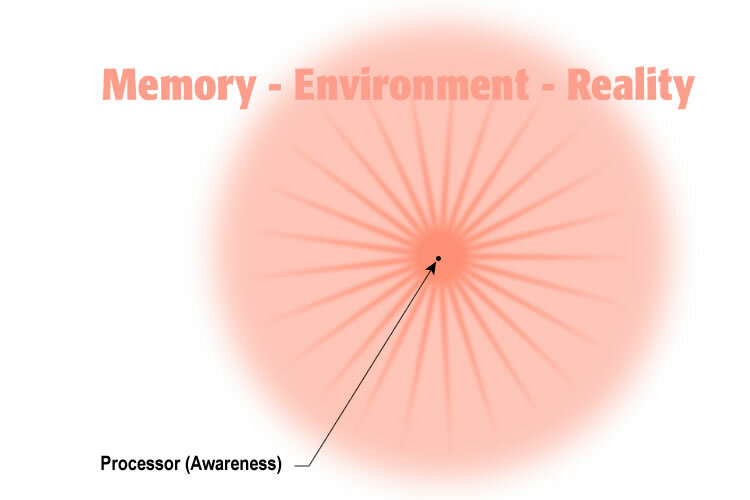 Conscious awareness and memory are exact inverses of each other. As the field of neuroscience advances it will become apparent that the mind is a four dimensional realm containing every moment experienced in perfect detail. Additionally they will come to realize that conscious awareness and memory are part of the same system where each is the inverse of the other. When they do come to this realization they will see that the largest question of all (what happens when we die) will be answered.